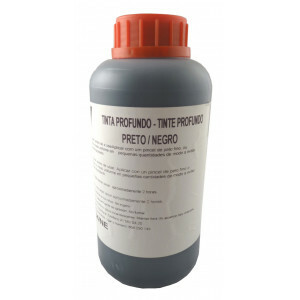 PALC DEEP DYE 2x40 ML. 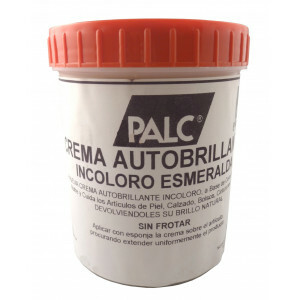 PALC SELFSHINE CREAM 1 KG. 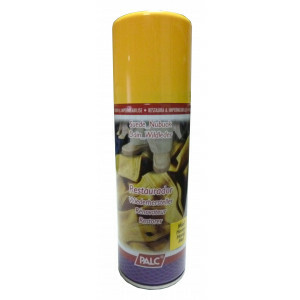 PALC SPRAY DAIM-NUBUCK 200 ML. 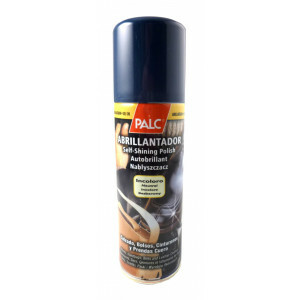 PALC SPRAY BRILLANT 125 ML. 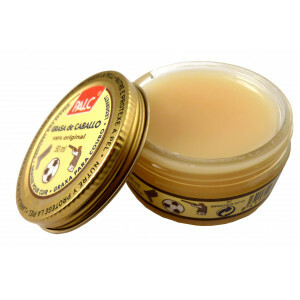 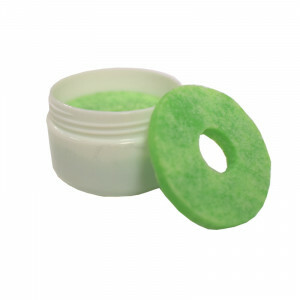 PALC SHOE CREAM 50 ML. 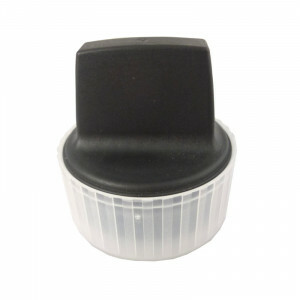 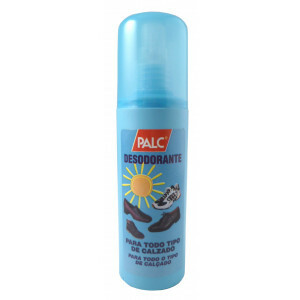 PALC SPRAY DEODORANT FREE GAS 100 ML. 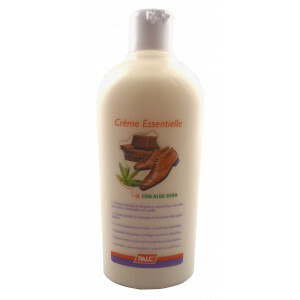 PALC CREME ESSENTIELLE 200 ML. 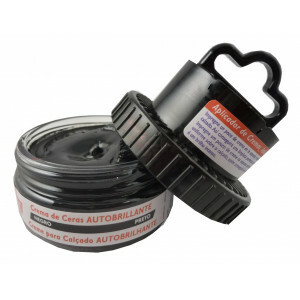 PALC BALSAM SPECIAL FOR LEATHER 210 ML. 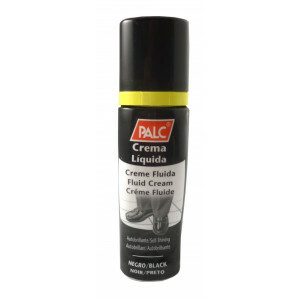 PALC FLUID CREAM SELF SHINE 75 ML. 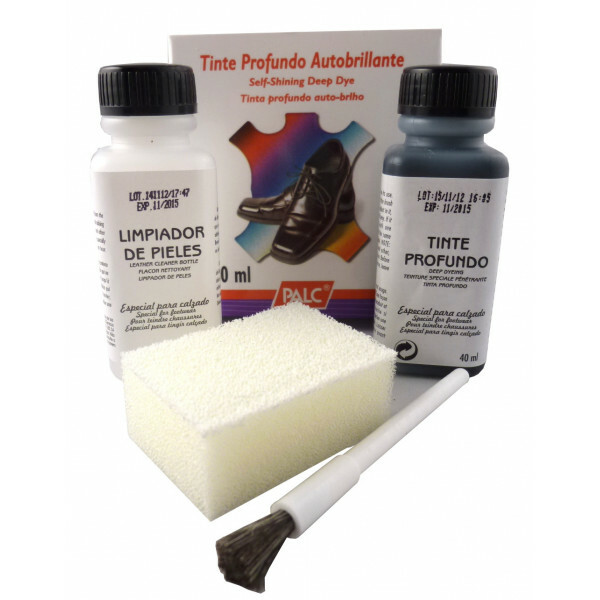 PALC DEEP DYE 1 LT.